Albert Whitman & Company, 9780807517369, 32pp. 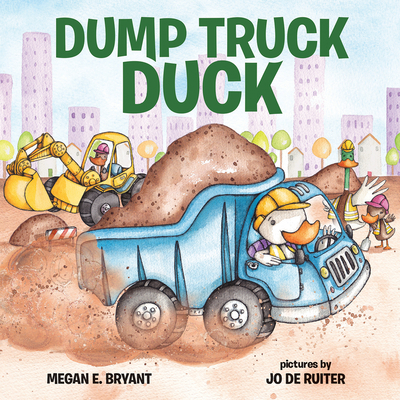 Megan E. Bryant is the author of more than 170 books for children. Her books Mythlopedia: Oh My Gods! and Mythlopedia: She's All That! were VOYA Honor Books. She lives in North Carolina. Jo de Ruiter graduated from Lincoln University in the UK with a masters in design, specializing in illustration. She lives in the UK with her husband.